With modern workspaces turning into multitasking hubs, we often require multifunctional objects, especially furniture, to acclimatize and complete varied tasks in the available space. 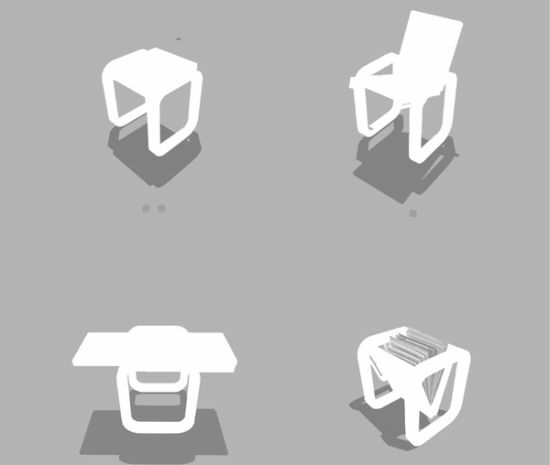 Addressing the space problem in modern workspaces, or homes for that matter, designer Thomas Mascall has come up with a multifunctional chair he calls the “Blockseat” that adapting to different tasks and availability of space becomes a stool, desk, drawing board and storage to meet the varied needs of modern users. 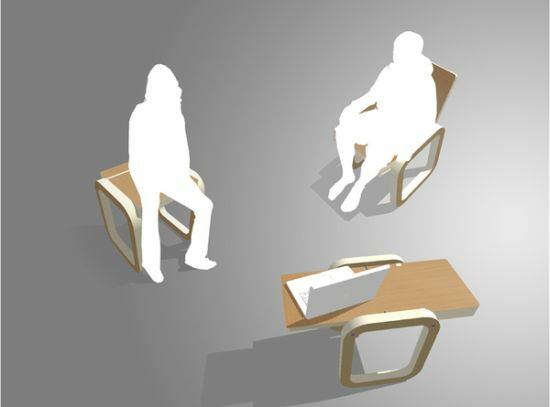 Presenting a simple mechanism, the Blockseat is not only adaptable and space efficient but allows ease of use as well.